An equitable and prosperous economy can support further social goals and aims. The Middle East and North Africa benefits from accelerated change due to technology’s influence. Through the Business & Technology Working Group, Fellows share best practices on how to promote their local economies and enact positive social change through business ventures. From ideation to start up, from a sketch to a product, from domestic to international, Fellows in the Business and Technology Working Group learn effective tactics and tools through rigorous training and practical mentorship. The Business and Technology Working Group provides Fellows with advanced modeling tools and specific strategies to manage their initiatives, navigate possible channels of expansion, and launch collaborations. Our Fellows’ initiatives address diverse matters around the MENA region. 2017 Lebanese fellow Karim El Solh is currently providing alternative clean energy solutions in south Lebanon, seeking to gradually replace fuel combustion with solar energy. 2016 Jordanian fellow Rahmeh Abu Shweimeh is the CEO and founder of RideAct, a technological platform allowing users to find the most suitable and safe transportation means neaby, with an emphasis on community-building and carpooling. Mariem Chaabani, a 2017 Fellow from Tunisia, is an electronics engineer who co-founded WoLTech, a nonprofit association empowering women in STEM. Read more about our Fellows and the work they do changing the reality of business and technology in the Middle East and North Africa below. Shaymaa is a social entrepreneur specializing in entrepreneurship with a special focus on social entrepreneurship, social innovation and women’s empowerment. 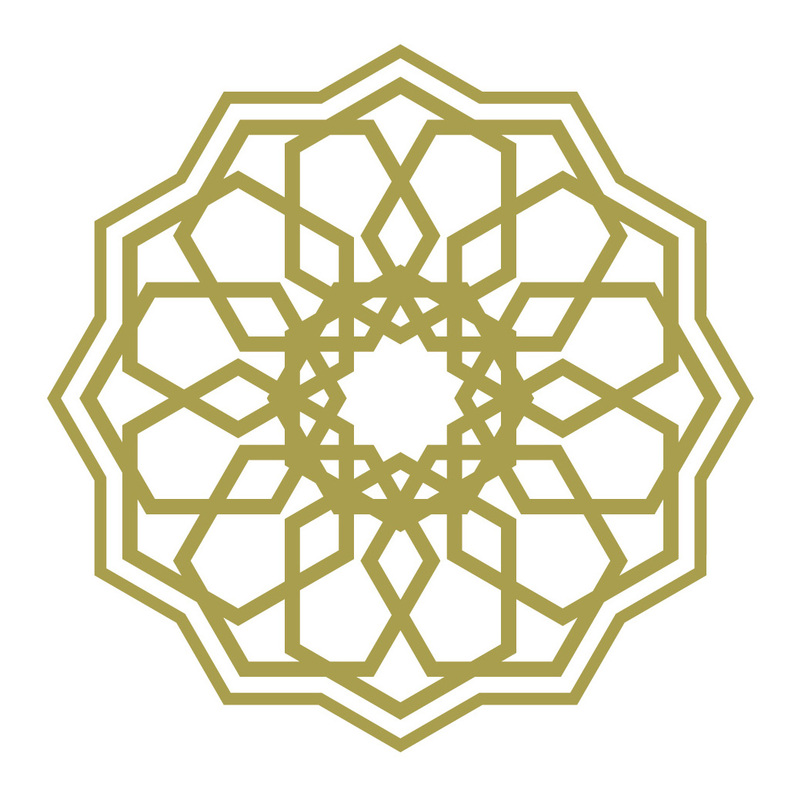 Shaymaa holds a Bachelor of Business Administration degree from Effat University with honors. 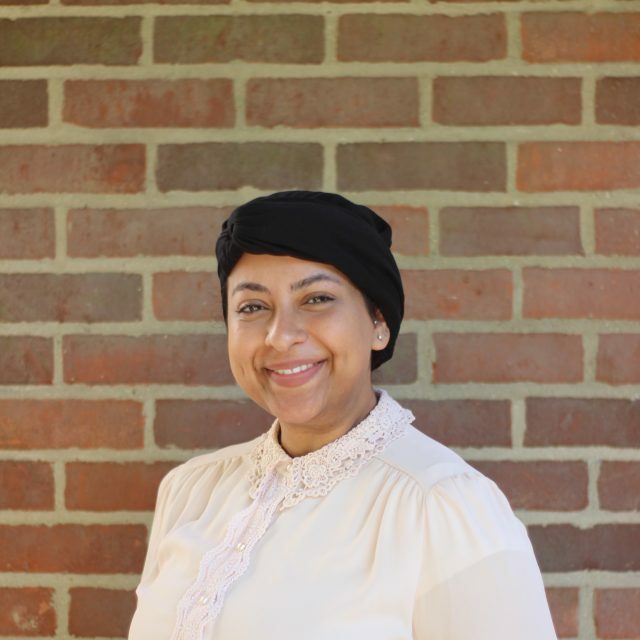 In 2014, she was selected by the US Department of State to participate and represent the Kingdom of Saudi Arabia in the Georgetown University Leadership Development Program (MEPI), which focuses on social work, leadership and women’s empowerment. Shaymaa founded Najaba for Social Innovation, a project empowering youth and women through social innovation and entrepreneurship. Shaymaa has been trained more than 900 people in various fields of Entrepreneurship and digital marketing, partnering with several local and international organizations and institutions such as the Misk Foundation, Georgetown University, and Stanford. She is now the AMENDS Global Fellows Global Hub coordinator for Saudi Arabia and 2017 Class Representative. Mahdi Lafram was the team leader for the Environmental Youth Ambassadors (EYA) at local NGO Dar Si Hmad. The EYA is environmental education and advocacy program which aims to galvanize youth for the environment through media, advocacy and engagement in Morocco. Born and raised in a small village in Southwest Morocco, Mahdi was the first of his family to graduate from high school and attend university. Currently a Master’s candidate in Business at the Ecole Nationale de Commerce et de Gestion in Agadir, Mahdi also studied Leadership at Benedictine University as a 2015 U.S.-MEPI Student Leader. 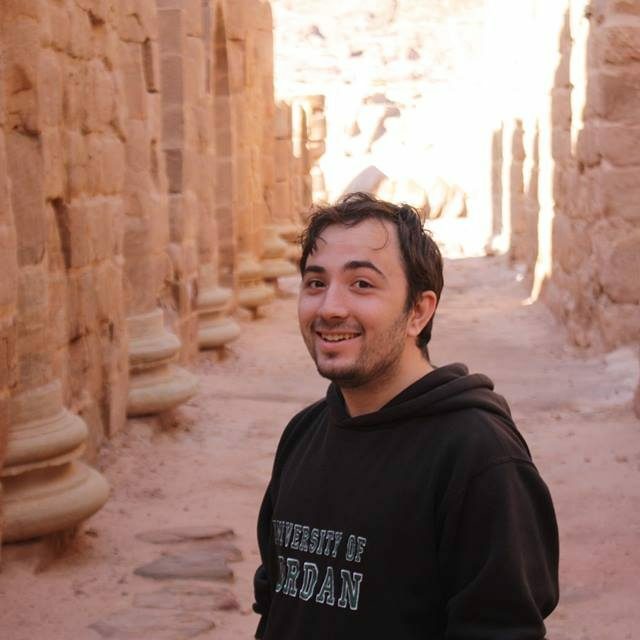 Hamza Arsbi is the Director of the Science League, a nonprofit organization he founded in 2012 that aims at improving education in Jordan and showing students how to leverage scientific knowledge to improve their lives and build the future. 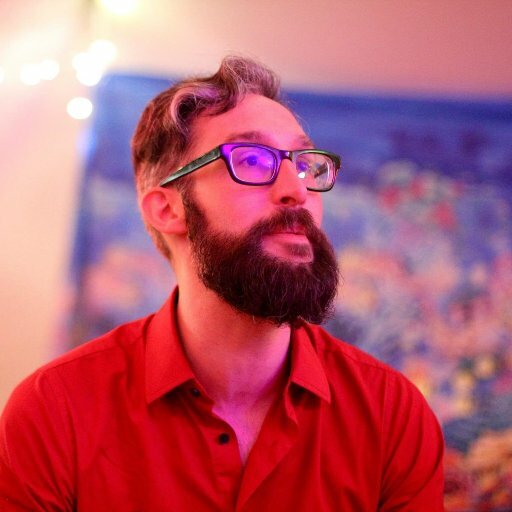 He has a BA in Psychology and has a long experience in the nonprofit sector, working for causes that focus on gender equality and mental health. He is both an International Youth Foundation BADIR fellow and a Laureate Global Fellow. 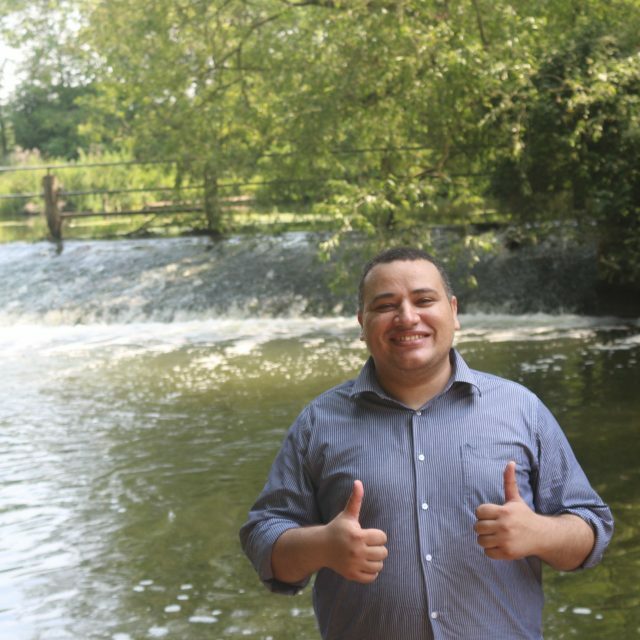 A Said and Chevening Scholar, Hamza holds a master’s in business management from the University of Manchester. Wasim Abu Salem is a serial entrepreneur, visionary leader, computer engineer, and lawyer specializing in cyber-security. Wasim is the Founder & CEO of Loop, a mission-driven combination of youth movement and tech incubator. Loop provides 10,000+ children ages 7-18 with an extra-curricular environment of fun, education and a strong sense of belonging and teamwork. Wasim is a graduate of the U.S. State Department’s Student Leaders Program and is ranked amongst the world’s 100 most influential young leaders by SE100. He has lectured in numerous universities and conferences worldwide and won grants from a collection of companies and organizations. He has participated in several academic and business programs at Stanford University, Brandeis University, Montana State University, and others. Wasim is transferring all of his knowledge and expertise to the up and coming generations in many ways: through motivational lectures and conventions for school-aged students, lectures on entrepreneurship at a young age to a wide range of audiences, and workshops in tech-related subjects to a variety of age groups. Learn more about Wasim and his take on education: https://www.youtube.com/watch?v=VyqAeueREo8. Eyad Al-Olaimat is a Jordanian youth activist and the founder and director of the ALWASET for Community Awareness and Development (ACAD), a non-profit organization that aims to provide awareness national projects using new communication technologies to support and facilitate the participation of citizens’ inpolitical life. ALWASET’s projects encourage participation in elections and decision-making, connecting key partners in governmental institutions and local media with communities. Eyad holds a Bachelor’s degree in Communications Engineering from Princess Sumaya University for Technology in Jordan, and a Master’s degree in Mobile and High-Speed Telecommunications Networks from Oxford Brookes University. 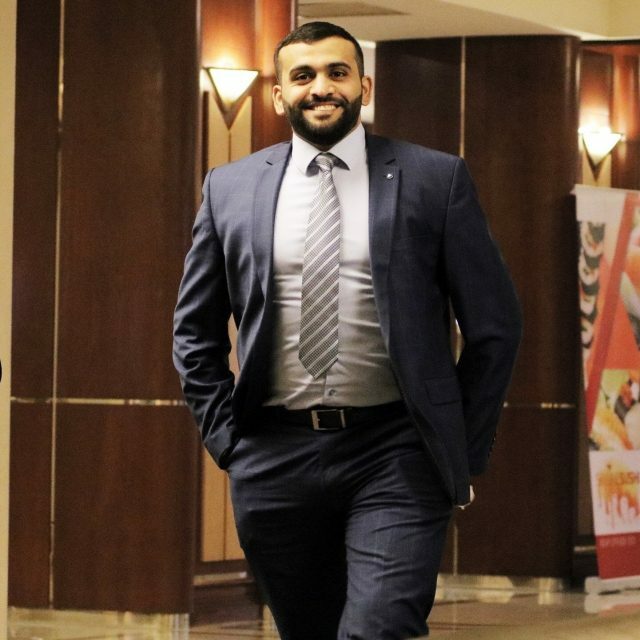 In recognition of Eyad’s demonstrated achievements and impact to sustainable development, he was selected as a 2018 UN Young Leader for Sustainable Development Goals (SDGs). Basel is a young entrepreneur from Gaza, he is a masters student at SOAS. 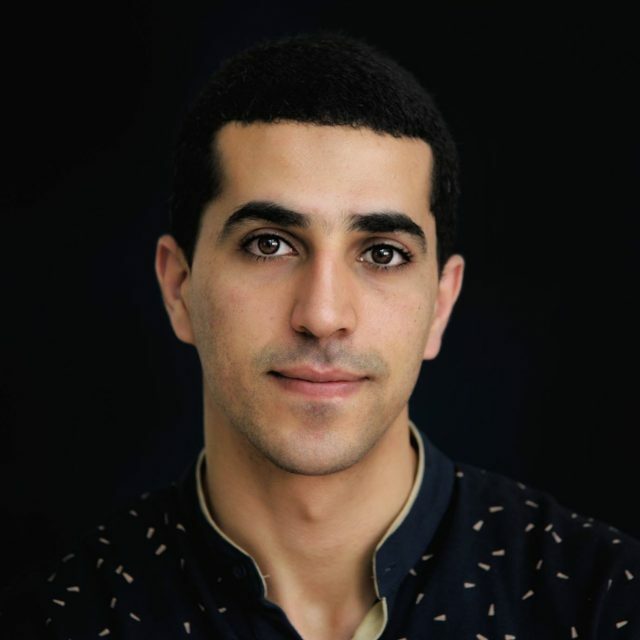 He got recognized as a top 10 youth peacemakers in the world by Peace news, in addition to being awarded the Emerging Young Leaders Award by the department of states about his passionate work in Debates in Gaza. Debate has been his passion ever since he got back from an exchange student year in the states. He believes that debate can help combine research, critical thinking skills and ultimate joy of competition in one form. In addition of co-founding a debate club and running the first English Debate Program in Gaza, he has helped to organize first TED Talk in Gaza, under the name of TedxShujaiya, he has participated as an organizer which held the roles of MC, Coach Speaker, and Social Media coordinator. Basel recently became a Global Village Alumni, after completing a summer internship at Lehigh University under the tutoring of Business and Industry experts. 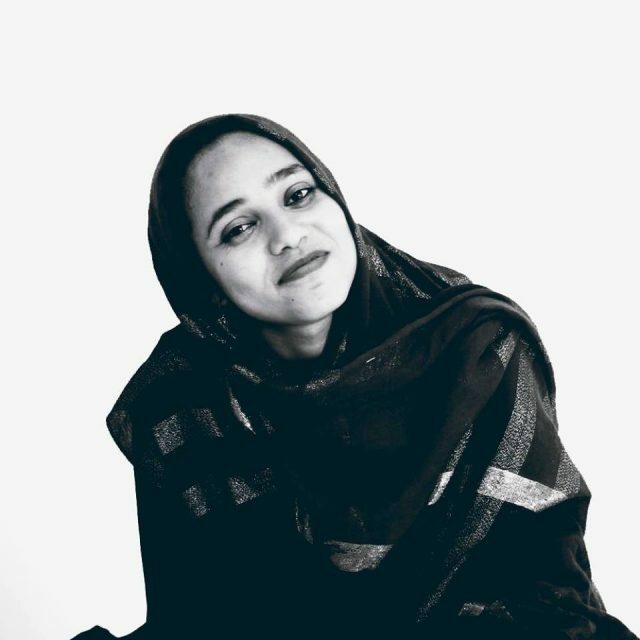 Shiemaa is a Software Engineering Student at the university of Khartoum, an active Entrepreneur and Social activist. With enormous ideas to develop her community she decided to execute them with Social Entrepreneurship.She won the prize of best idea for social innovation in Startup weekend Khartoum, second place in UNDP’s social good summit, and won the national finals of Get In the Ring and qualified for regional finals in Morocco. She is known as the active girl, always trying to make an impact, Volunteering and managing important events in her University and community .This has helped her be an excellent executive beside her creative thinking abilities.She is also a debating champion, she won the university’s debates in Bahrain 2015. She is now a co-founder of an NGO to teach youth about Debates and the importance of debating as a tool of peaceful and elegant arguing, she trains university students on critical thinking and debates and holds university’s debating tournaments. Ahmed hosni Elhareri is the founder of SYE English Community, the first English community in Egypt to help learners improve their English especially outside the classroom through immersing with native speakers, starting in 2010 he managed to help more than 60,000 learners improve their English and therefore get scholarships to very high-ranked universities or get jobs in very prestigious positions. Since 2010 SYE have had around 300 native speakers who participated in English related programs and activities. Ahmed is also a The DO School and Mowgli Foundation fellow,He participated in developing a working business model for an educational project with Siemens in Germany in 2015. A dreamer, a doctor, a trainer, a motivatiobal speaker and a social entrepreneur. Zina was socially engaged since the age of 18, seeving as project manager and excutive board in AIESEC, co-founder of the Algerian center for social entrepreneurship, then the butterly effect, an educational initiative that works on making personal development, global citizenship and sustainable development trainings accessible to all. Its flaship projects are Wadjihni, a career guidance camp for high schoolers and the innovative teachers academy, a training program for teachers. Zina is alumna of study of the US institute on social entrepreneurship at the university of Connecticut. Being n English language lover, Computer Science student and Activist, Seddik has always been interested in developing his skills, and sharing his knowledge with his community, and peers. 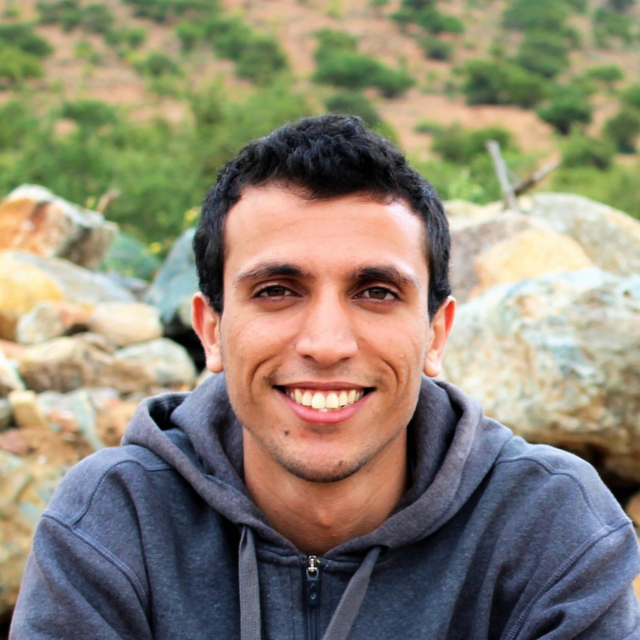 In 2015 he co-founded CS50xAlgeria, and organized its first 3 month program with the American Cultural Center in Algiers. CS50xAlgeria was chosen for a Google micro Grant to represent Algeria in the Africa Week of Code (by SAP) by organising workshops to help empower youth to be able to do programming in an early age. Oday works with private companies and government agencies around the world to re-craft their operating system, coach teams with new ways of working, and optimize high performing cultures. Oday is the author of Half-Baked (CIDOB 2015), a global shaper at the World Economic Forum. Frank Fredericks is the founder of World Faith, a global movement to end religious violence, and Mean Communications, a digital agency for social good. After working in the music industry, managing artists such as Lady Gaga, Frank founded World Faith in 2008. He has been recognized as a Global Shaper by the World Economic Forum, and is a Fellow Alumnus of Leading for Impact at Oxford Skoll Centre, AMENDS at Stanford, IFYC, Soliya, Ariane de Rothschild, and YouthActionNet. He did his BM at NYU and his MBA at Oxford Said as a Global Shaper Scholar from the World Economic Forum. Mohammad Abu Musa is a business builder, he joins companies in their earliest stages where he help them validate their business models, processes, product, and marketing techniques. 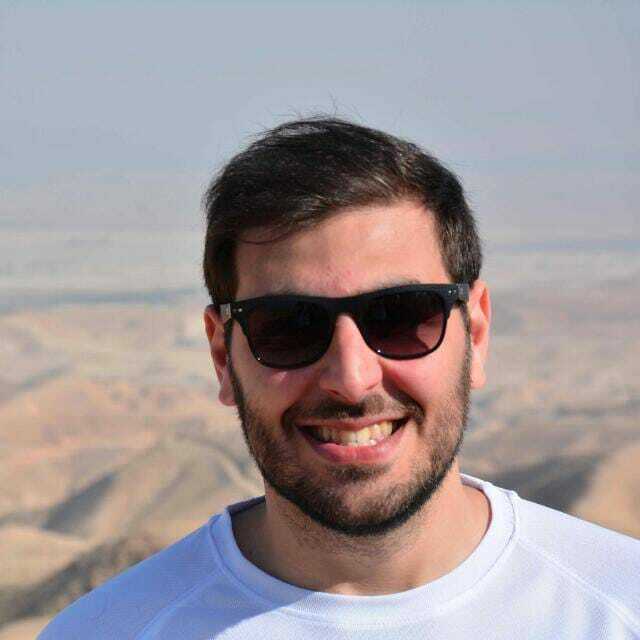 He started four companies so far and working on the fifth, he combines his software engineering background with business skills he gained from working several startups in the Middle East. Touria is the founder and CEO of SIDE, a volunteer platform that empowers youth to gain employability skills and get access to the labor market. She’s also the founder of EMPEOPLE, an accelerator for social businesses that are in the scaling stage. She has a BA in Finance and Accounting, and has over 12 years of experience with NGOs and 6 years with Social entrepreneurs. Karim El Solh is the founder and CEO of Alternative Energy Group, a leading solar company in Lebanon. 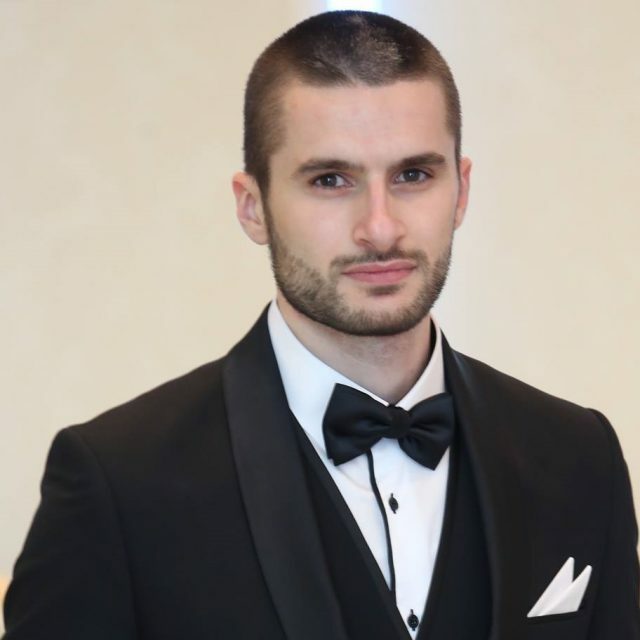 After graduating from the American University of Beirut, Karim co-operated with a US based solar company and conducted market analysis and identified the importance of renewable energy to solve the burdensome electricity situation that Lebanon has. AEG has proven highly successful, securing multiple solar projects in Lebanon including one of the first large scale hybrid PV-Diesel projects in the Middle East. The company has since established strategic partnership with one of the region’s largest genset manufacturer to promote sustainable energy with conventional power sources. Omar EL Maadarani is the Project Coordinator at the Tech for Food (Digital Skills Training) program between AUB and WFP( World Food Program). He has a BA in Economics and a minor in Political Studies from the American University of Beirut. During his studies at AUB he founded the psycho-social program that helps Syrian kids overcome the effects of war. His program is operating in 6 schools built by his university and have affected thousands of kids since its implementation 3 years ago. The program is still operating as a sustainable entity after his graduation. 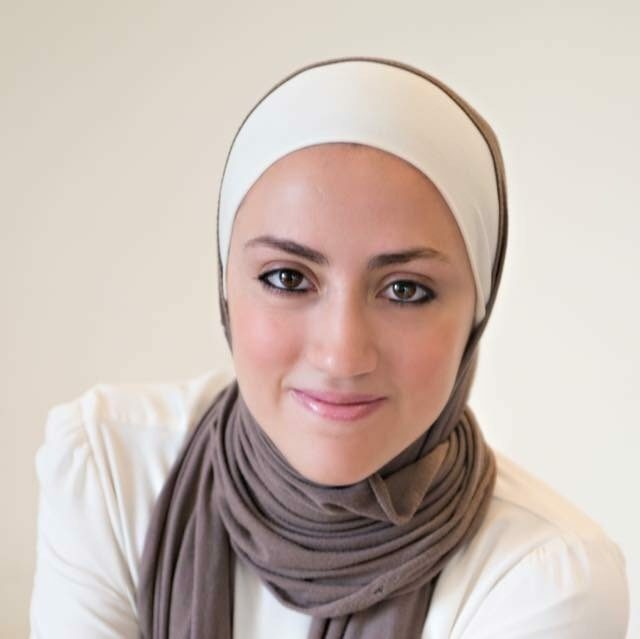 Ilyes El Ouarzadi is the Co-Founder & CEO of DAABA™, a digital platform that allows users to connect with Legal Services Providers (LSPs) to obtain legal services, answer questions, or get advice anywhere, anytime. Ilyes occupies also the role of Imperial Service Advisor at CIBC, a leading financial institution. He is a graduate of HEC Montréal’s Trilingual BBA specialized in Finance & International Business. As a Community Leader for Techstars and co-organizer of the Montréal Startup Weekend, Ilyes developed a passion for technology while helping hundreds of entrepreneurs to launch promising startups. His current initiative DAABA™ aims to make access to justice instant, better and easy! Rahmeh Abu Shweimeh is a pharmacy graduate, an entrepreneur, a social activist, a US department of State alumna, Open Hands Initiative fellow, AMENDS fellow and she was also recently chosen to be member of the first Women Leaders Network in Jordan. Currently, Rahmeh is the CEO and founder of RideAct, which is a technological platform that will allow users to find the most suitable and nearest transportation mean, in addition to rating public transportation services and to create communities where car-pooling is encouraged. Rahmeh has also been a speaker in number of national and international events such as Women’s International day and Women’s Entrepreneurship Day. Mariem Chaabani is an electronics engineer, and works currently in the aeronautical equipment design field. She earned an Electrical engineering degree from the National School of Engineers in Tunis (ENIT), and a Master’s Degree in Automatic and Signal Processing. During her university years, Mariem was involved in different student associations such as IAESTE or JCI. She has been selected as a Techwomen 2015, and had the opportunity to follow a mentorship at Autodesk, San Francisco, USA. 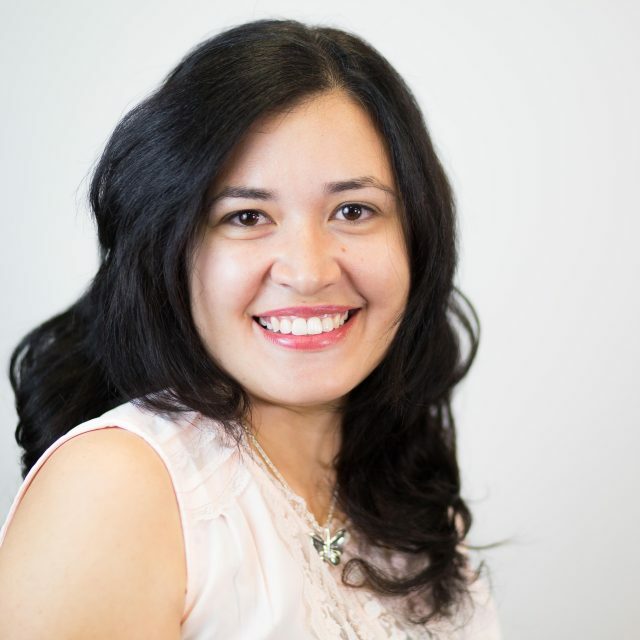 Mariem is the co-founder and general secretary of WoLTech (Women Leaders in Technology), a nonprofit association that aims to empower women in STEM, and help them achieve their professional goals. Ashley Hanson is an entrepreneur with a passion for connecting people globally. Her career has focused on building US-Middle East cross-cultural relations through travel, digital media, and policy. Ashley is the cofounder and CEO of Joey Travel, an online platform giving travelers a local friend in every city. Prior to founding Joey, Ashley ran two nonprofits–a video production organization for Middle Eastern social ventures and a crowd-sourced publication about Middle Eastern arts, culture, and entrepreneurship. She holds a BA in International Relations and Security Studies from Stanford University and an MBA from University of California, Berkeley. A Forbes Under 30 honoree and an impact-driven entrepreneur, designer and technologist who lives to transform meaningful ideas into impactful projects. He is the founder of “Hasoub” – a grassroots nonprofit promoting tech-entrepreneurship to impact the local Palestinian economy, and “ibtekar” – a socio-educational venture enriching kids and youth from underprivileged backgrounds with the sense of capability through technological-creativity. 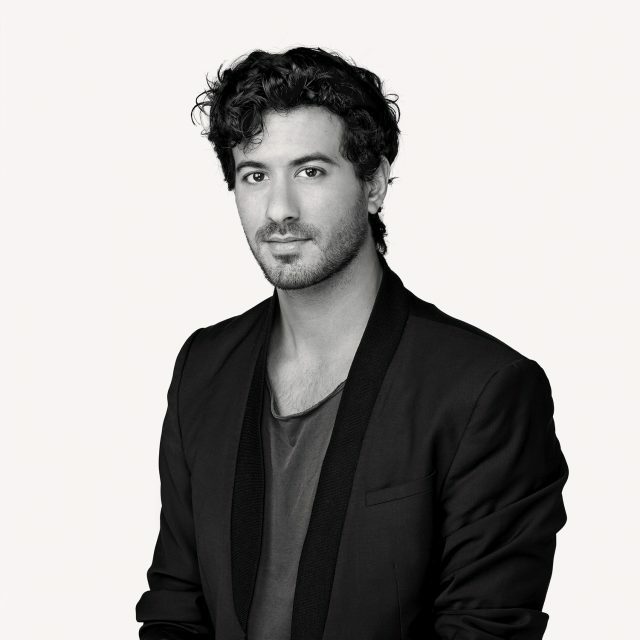 Hasan is a member of the “miLAB” researching interaction and creative learning processes, he volunteers in different humanitarian campaigns and is a fellow of several international programs in the fields of entrepreneurship, business and photography. Mashail Bakolka is an Engineer, Solo-Flashpacker and Social-tech Entrepreneur. She participated in the “Google Student Ambassador” program during the academic year 2014-2015, and launched the 1st official Google Club on-campus for females. She is also an SAP Certified Application Associate since 2016, and also received the Project Management Professional (PMP) training to enhance her project management skills and, more recently, she participated in pre-MBA programs at Harvard Business School, Tuck School of Business at Dartmouth and IE Business School. Mashail Volunteered with 20+ local and international NGOs to help orphans, refuges, underprivileged people and educational initiatives. Banu is the founder of TaviKids which is an online store for kids. It provides inspiring and high quality toys in all the latest brands and trends. 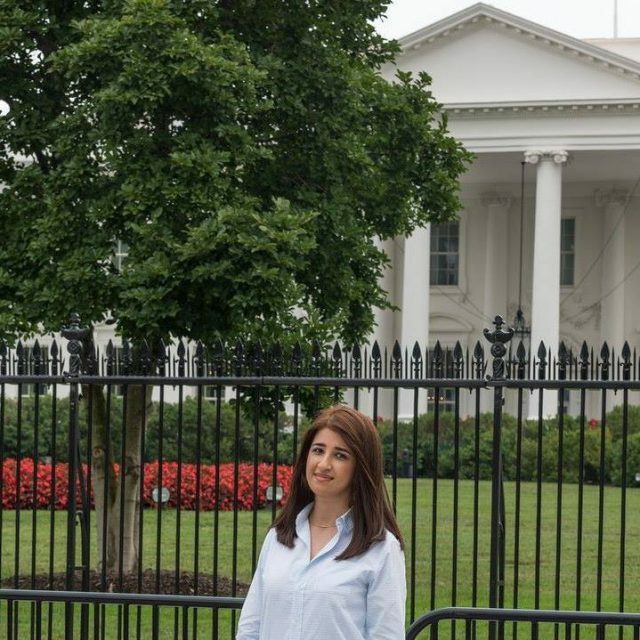 Banu is an IT graduate from the American University of Iraq Sulaimani (AUIS). She is currently working as IT-Specialist in Sulaimani. Banu is an alumna of the Iraqi Young Leaders Exchange Program 2009 in the United States, the International Youth Forum Seliger 2010 in Russia, the National Model United Nations (NMUN-2013) in New York, SHE Entrepreneurs in Sweden, Co-Organizer of Startup Weekend Slemani, and a former Co-Chair of the AUIS Alumni Association. Banu is also a Community Leader at LeanIn.Org and the (Internet of Women) Book contributor. The AMENDS Global Fellows are a registered non-profit organization, with 501(c)3 tax-exempt status in the United States, and we welcome your support!